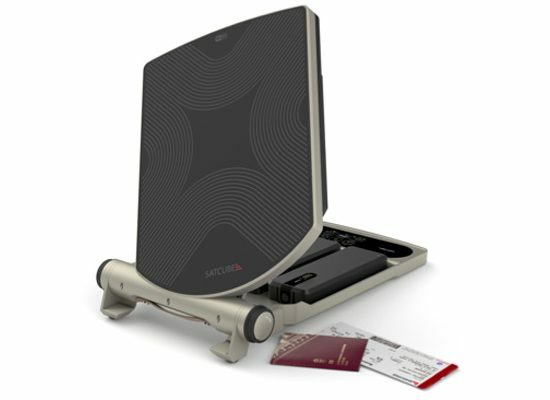 Romantis supports Satcube during IBC 2017 to demonstrate live traffic on new carry-on 20Mbps terminal with embedded UHP modem over Romantis capacity on AM-7 satellite. Satcube AB is a privately-owned company based in Gothenburg, Sweden. After eight years of developing satellite terminals as a consulting company and decades of experience in satellite terminal development, production and deployment, Satcube is proud to present its first satellite terminal under its own brand.